President Obama has returned from his Africa tour without setting foot in Kenya, a fact that has been the source of much consternation in the land of his father. That a ‘son of the soil’ failed to visit his motherland in his first term as President of the U.S. was bad enough. Now with the tail end of his presidency in sight, a second trip to Africa without Air Force One touching down in Kenya was, to many, almost a slap in the face. From a geo-political point of view, many here held the expectation that the ‘leader of the free world’ would recognize his Kenyan roots and that finally a ‘homecoming’ might be held in his father’s Kogelo village. As the President and First Family wing their way home today from their last stop in Africa, I have to start any post-mortem analysis with a confession. 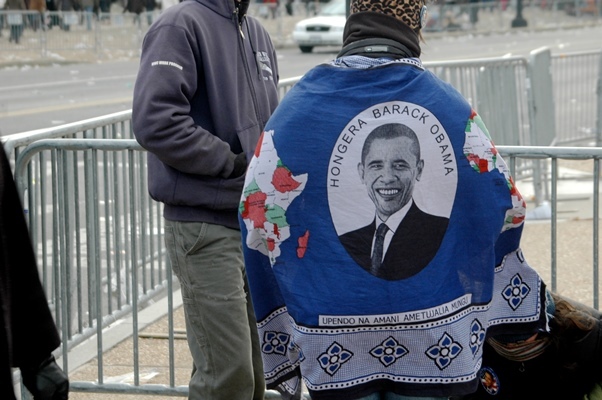 Like many observers on the continent and here in Washington, I was a bit cynical about the Obama tour d’Afrique. 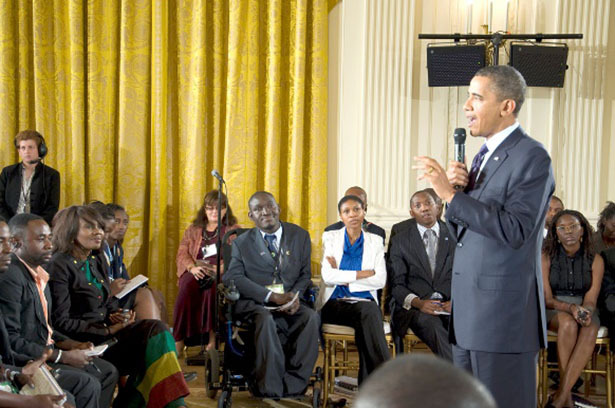 I thought this trip was scheduled too late in his presidency, was structured in such a way as to avoid addressing the difficult issues facing the continent or between U.S.-Africa relations, and lacked a focus on the Africa Union (AU) and Regional Economic Communities (RECs) which a stop in Addis Ababa would have rectified. I also knew there were groups in Africa who disagreed greatly with U.S. policy on Afghanistan, Iran, Libya and a number of other issues, and would make their concerns known. And, as we all watched in sadness the physical deterioration of Africa’s greatest son and a world icon of leadership and reconciliation, I recommended caution and sensitivity on how the Obamas would handle that situation, which so easily could distract from the primary purposes of the trip. 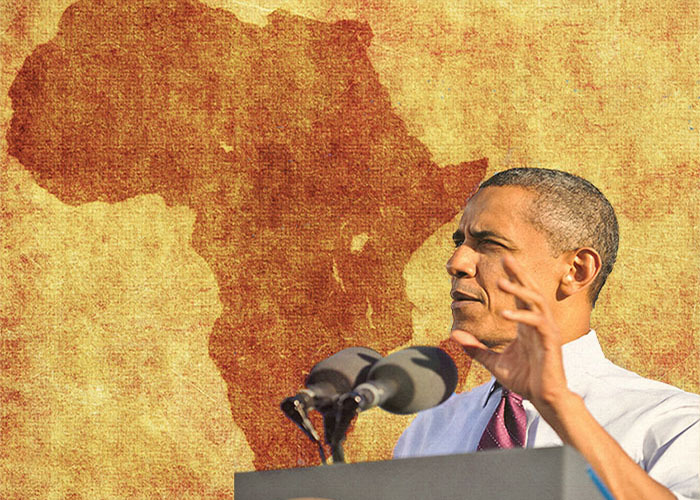 Obama’s 2013 Africa Visit: (Re) Establishing Rapprochement in U.S.-Africa Relations? 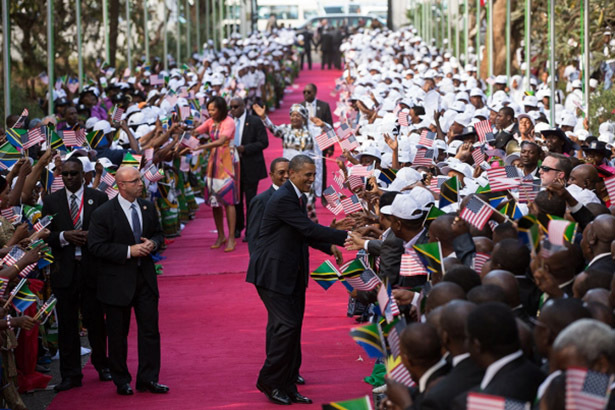 United States diplomatic relations with Africa could take a significant turn this week as President Barack Obama travels to Senegal, South Africa, and Tanzania. 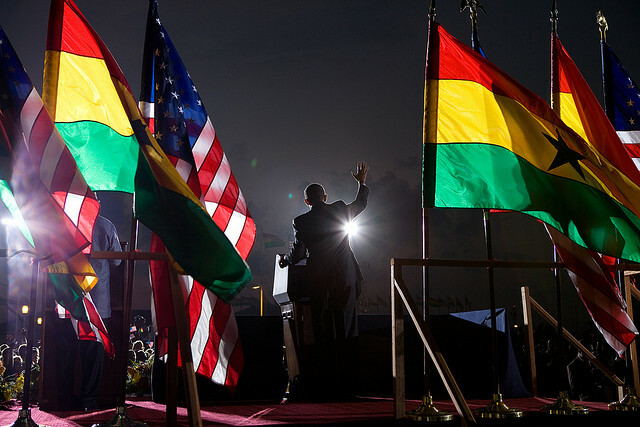 The Obama visit comes at the heels of growing criticism of the U.S. over a perceived discourteous posture and benign neglect towards Africa since President Obama took office in 2009. 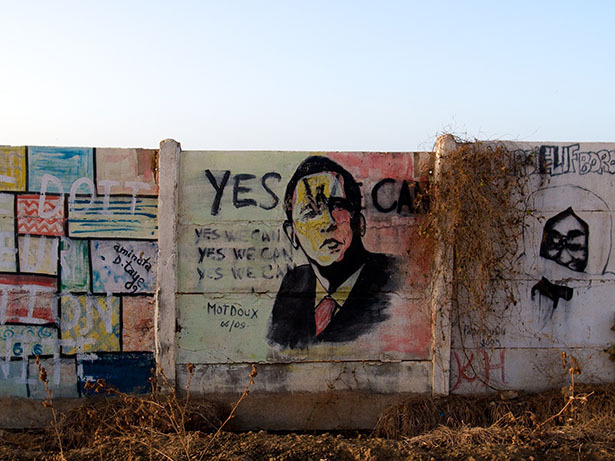 Signs of American realpolitik expansionism associated with its foreign policy activities, and in particular with respect to the debacle over Africom, have not endeared the U.S. to some of the key states in the African continent. 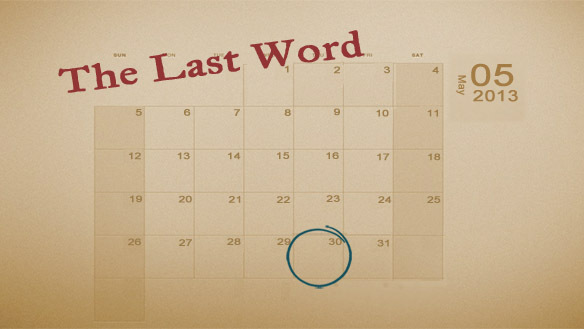 Instead, it has cast a negative light over perceived U.S. security encroachment over the continent.